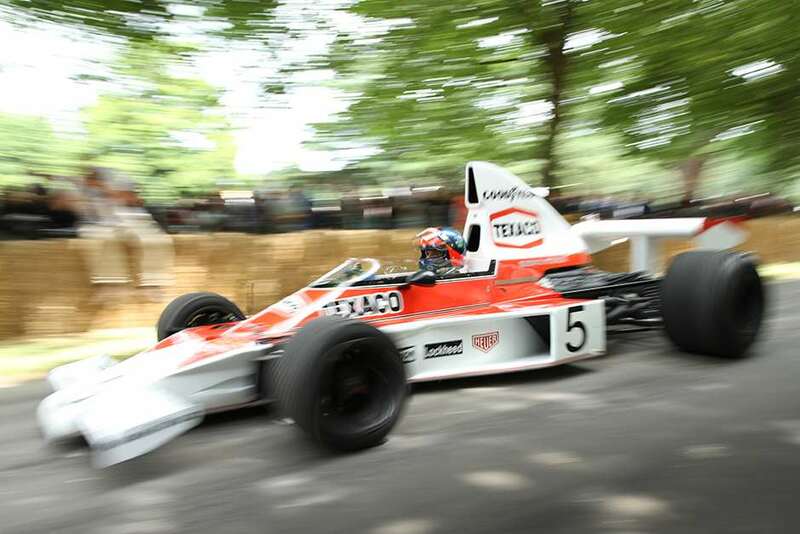 More than 25 examples of Grand Prix cars built between 1971 and 1976 will be celebrated at next year’s 73rd Goodwood Members’ Meeting, and fans of the era will point to one stand-out, never-to-be-repeated feature. In 1976 it was decreed that the car’s airbox could not be higher than the roll-hoop behind the driver and the whole thing came to an end. Prior to that though, with designers presumably chasing a ‘ram-air’ effect they could build as high as they wanted and in doing so created arguably one of the most visually distinctive Grand Prix eras ever. 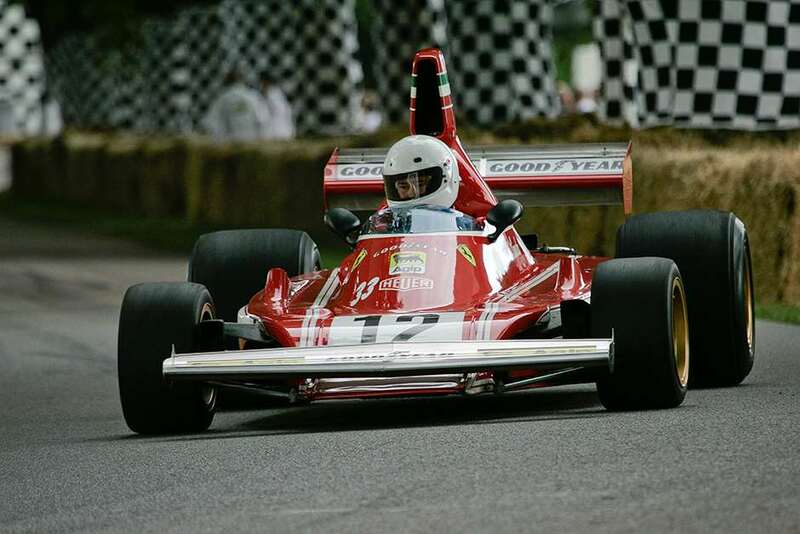 Descending upon Goodwood between March 21st and 22nd will be some stellar examples including two ex-Niki Lauda Ferrari 312Ts and a 312B3, two Lotus 72s and a 76, a pair of Marches, McLarens, Tyrrells, a Shadow DN1 and some rarer machinery like the only Amon AF101 in existence, a Trojan T103-1 and such a thing as a (the?) Token RJ02.